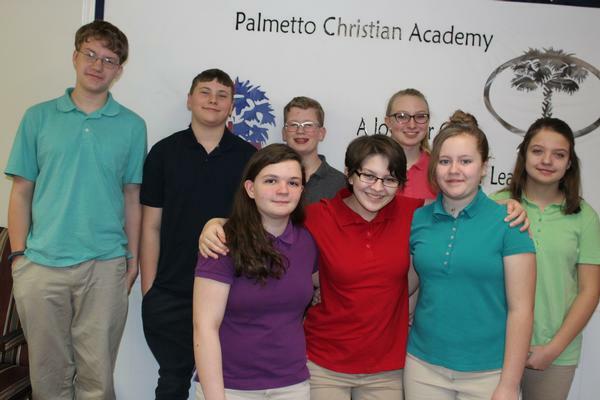 It is our mission at Palmetto Christian Academy of Greenwood to provide students an environment of academic excellence and Christian nurture to prepare students for godly living. 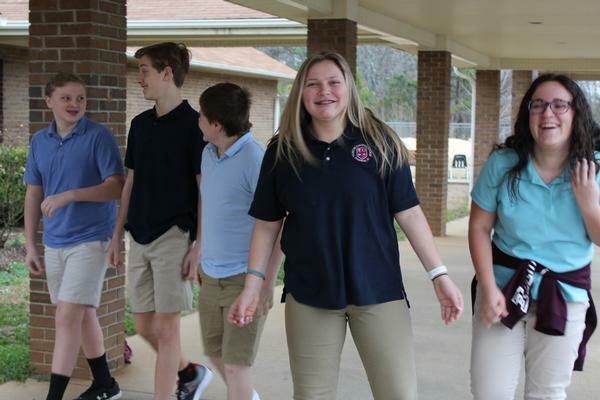 Middle School is a time of transition where students become independent thinkers by developing abstract and analytical reasoning skills, and a Biblical Worldview through a variety of activities. During the year, students participate in a variety of research assignments by utilizing technology through Google Chromebooks, class projects, oral presentations, educational field trips, weekly chapel, Student Government Association, Bible Quiz Team, academic teams, Battle of the Books, and a variety of sports such as: swim, cross country, basketball, shooting sports, and archery. 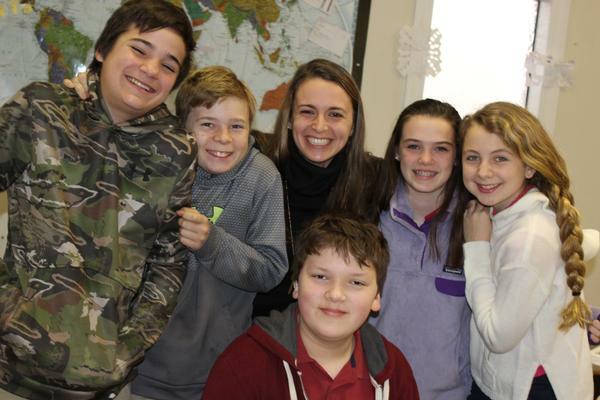 At PCAG we are also growing leaders by offering a challenging curriculum that includes: Language Arts and English through classical novels, middle school math through Algebra 1, Bible, history, lab sciences, keyboarding, study skills, and physical education. We challenge every student to grow to their full potential. With a student teacher ratio of 7:1 in middle school, we can meet every child’s individual needs either in the classroom or through ARC.